Back when I had customized earplugs, was music editor at the Patriot Ledger, and saw bands almost nightly at the Middle East in Cambridge, Mass., I had three favorite record labels: Touch and Go, Matador, and Merge. 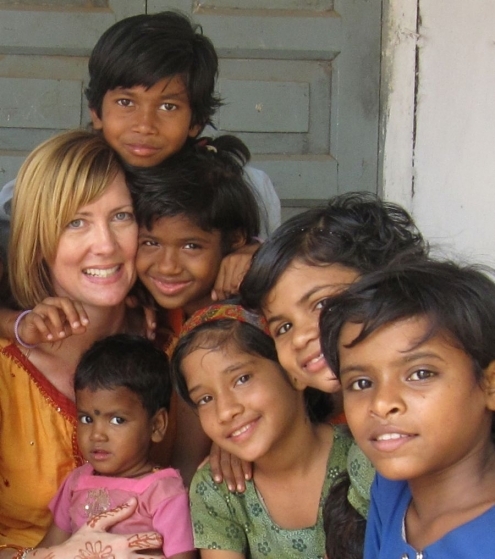 Touch and Go is gone as of this year, but Matador and Merge live on, bless their indie hearts. Over the years, the music scene became less important to me. Though I can’t keep up with much from afar, I do still like to watch. So how lucky am I that I moved to Mergeville six years ago, and could partake of some of its 20th anniversary merriment. What a treat all indie music lovers in North Carolina are enjoying as our hometown heroes Merge Records celebrates its two decades (!) and the release of the book “Our Noise: The Story of Merge Records, The Indie Label That Got Big and Stayed Small.” If you or anyone you know cares about music, bands, touring, recording, this book is a wonderful behind-the-scenes look at that crazy life. 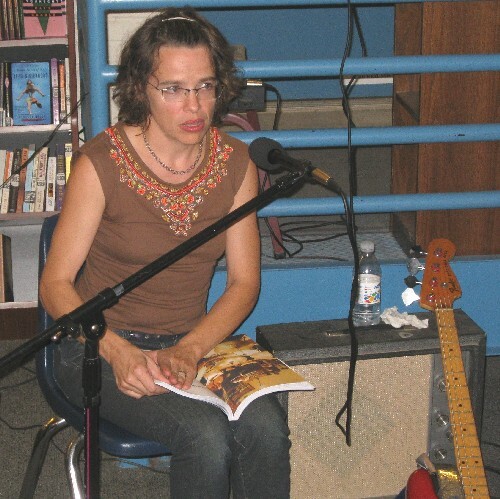 Laura reads a passage from "Our Noise"
Because the label is based in downtown Durham (after moving from nearby Chapel Hill), founders and principles Mac McCaughan and Laura Ballance have been gracing our area with fantastic readings/performances at local bookstores. 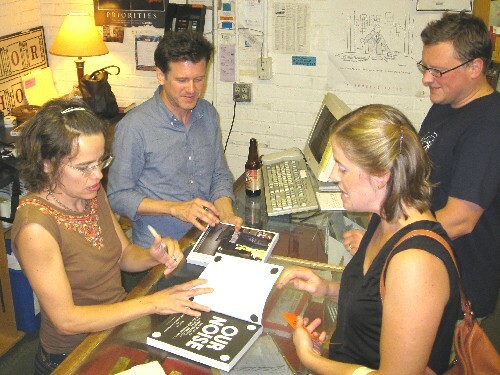 Mac and Laura started as bandmates in Superchunk, and continued that while starting Merge in Laura’s bedroom. They’re both married (to others) and have children, so they don’t live the rock-and-roll life but are still very much involved in recording all sorts of indie bands. 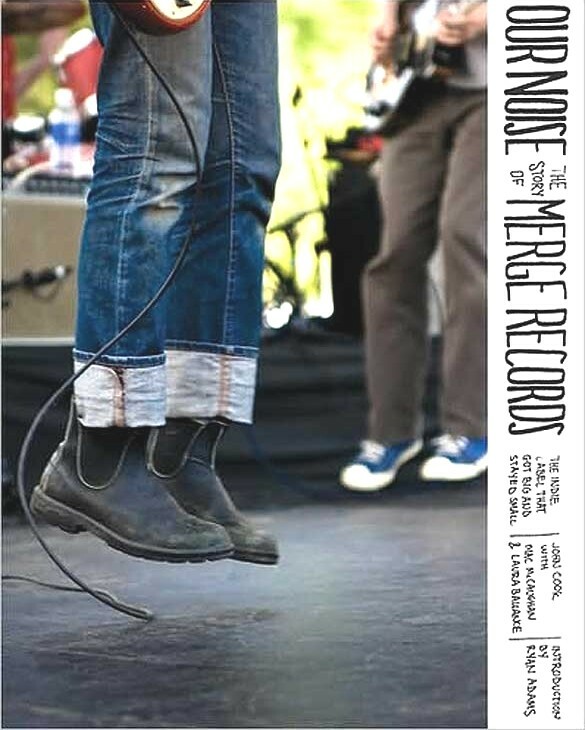 Merge’s biggest names are Arcade Fire, Magnetic Fields, Neutral Milk Hotel, Spoon, and their own Superchunk, but they’ve hand their hands in so much great music in the past two decades. During the reading we attended, at our wonderful Regulator Bookshop, they performed a bit and read passages from the book. 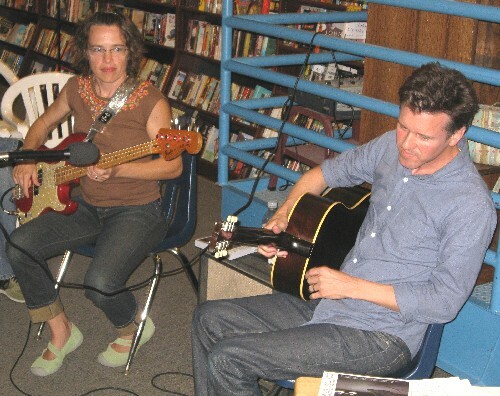 While they played a couple Superchunk songs, acoustically, Mac also graciously covered pieces from two Merge artists, Matt Suggs and Lambchop, and read book passages about both. All “book readings” should be this lively! Oh, yeah, and there was free beer, too. Good beer. I should mention that “Our Noise” was written by John Cook, a reporter for Gawker, and published by our other local hero, Algonquin Books in Chapel Hill. The 290-page book includes narrative, interviews with Merge artists and Mac and Laura, and fun photos of musicians, shows, and Merge ephemera. It’s a great read for anyone caring about American rock music from the ground up and a record label that hasn’t sold itself, or its artists, out. Here’s to another two decades! 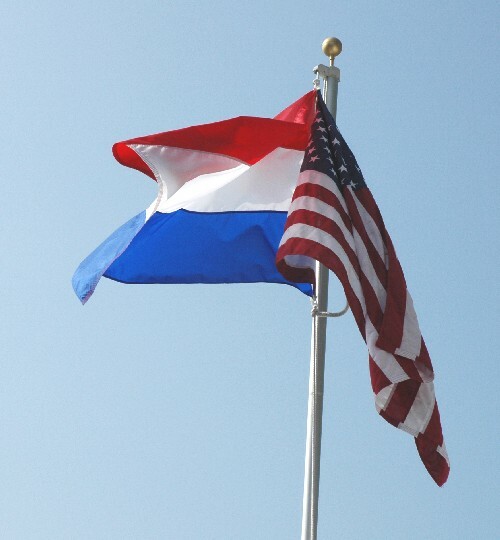 It’s great to be Dutch in the USA this year. I’m basking in the light of national pride. In 1609 — 400 years ago — a Dutch ship, the “Halve Maen” (Half Moon), led by Englishman Henry Hudson, sailed into the waters around Manhattan. Hudson was actually looking for a shortcut to Asia for the Dutch East India Company. The New Netherland colony and the trading post New Amsterdam, now New York City, would later be founded along its shores. NY400 — an all-year initiative in 2009 — celebrates 400 years of history between the Netherlands and the US. Many newspapers have carried stories about the anniversary. But do Americans know about this historic event? I wouldn’t be surprised if only 1 percent know anything about what happened. So let me, a Dutch citizen, fill you in a bit. 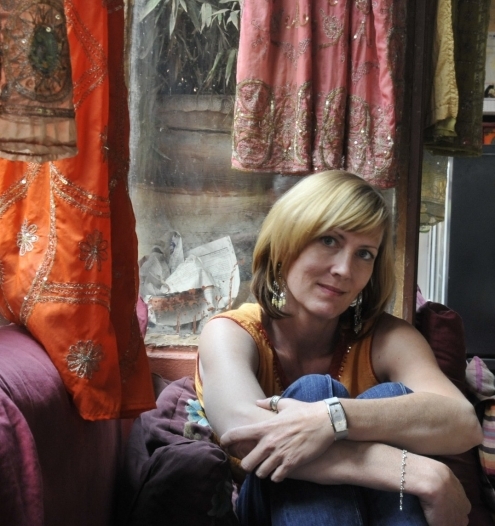 More than a decade ago when visiting New York City, I went on an expedition to find traces from the Dutch past. I walked for two days through the city and found different tidbits. Topographical names: Wall Street (Walstraat), Harlem (Haarlem), Brooklyn (Breukelen; Brooklyn Borough Hall has a beautiful mural referring to its Dutch past), Coney Island (Konijneneiland, i.e. Rabbit’s Island). 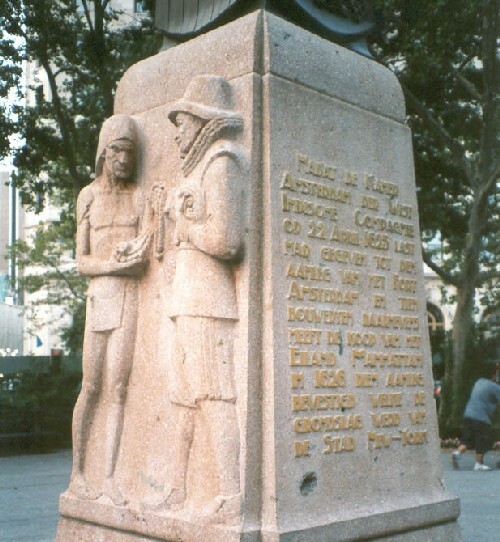 There were statues and plaques: The Dutch buying Manhattan from Native Americans (Battery Park), a plaque commemorating Peter Stuyvesant (last Director-General of the colony of New Netherland 1647-1664). Even the seal of the City of New York mentions 1625, the year that Fort Amsterdam was built on the southern tip of Manhattan. Another legacy is the Dutch linguistic influence. A few hundred words with Dutch roots are sprinkled throughout the English language. 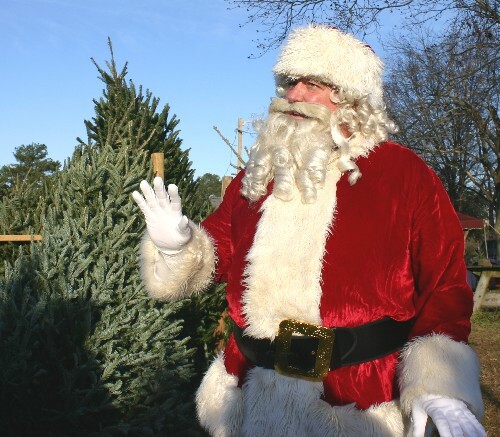 Who ever thought of Santa Claus having Dutch roots? The Dutch ancestor is Sinterklaas. Here’s a selection of loanwords: boulevard (via French from: bolwerk), brandy wine (brandewijn), caboose (kombuis), cookie (koekje), coleslaw (koolsla), dike (dijk), frolic (vrolijk), golf (kolf), iceberg (ijsberg), luck (geluk), mannequin (via French from: manneken), stockfish (stokvis), tulip (tulp), wagon (wagen), yacht (jacht). The latest addition is clap skate (klapschaats), a type of ice skate with the blade attached to the boot by a hinge at the front. While you might not be aware of these Dutch-American stories, some you’re probably familiar with really aren’t Dutch at all. The famous Dutch boy Hans Brinker who saved the nation from disaster by sticking his finger in the dike is a work of fiction story by American writer Mary Mapes Dodge. The famous Dutch tulips were actually imported from Turkey in the mid 16th century. I’m not quite sure what the origins are of the Dutch kissing couple, found in souvenir stores everywhere. My suspicion is that sneaky Dutch merchants made the whole thing up. Even I took the bait, and have a photo of a kissing-couple statue as my desktop wallpaper at work. Another Dutch story is found in the expressions “going Dutch” and “Dutch treat,” meaning everyone pays for themselves. I guess for English-speaking people it’s hard to admit that there are frugal sides to their personalities, so they blame the Dutch. Unfortunately, I am not the best example to derail this stereotype, but I do my part by trying to redefine the expression Dutch treat. 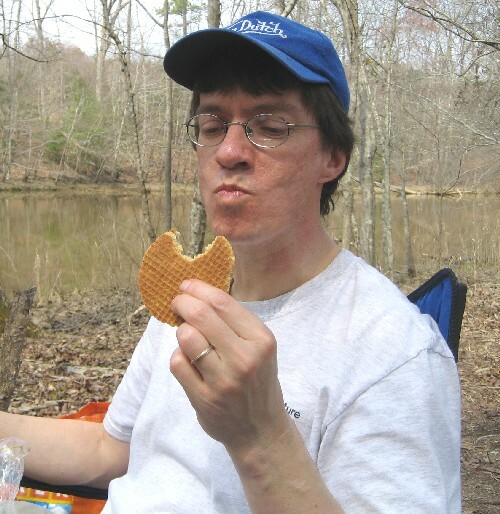 On every return trip from the Netherlands, I will fill the empty luggage space with packs of “stroopwafels.” Friends and colleagues can confirm that the stroopwafels are highly addictive and are a real Dutch treat. Wessel and I do not like repeats. After we’ve been somewhere once, we’re on to the next thing. It’s a curse; it’s a joy. But we simply had to go back through the far-western mountain town of Franklin, NC, two days after first visiting. We’d already zipped through to see historic Main Street, cute but not overly so. Wessel enjoyed the bagpiper playing outside the Scottish Tartans Museum, while I was more interested in the Artisans on Main craft shop. Only later, while reading the Macon County News, did Wessel learn about the Indian mound in downtown Franklin. Say what? We saw no signs. So we had to return on our way home. I scoured Franklin’s online visitor information site. There is no mention of the town’s most fascinating site, not even under “Discover the Rich History of the Franklin area.” How could this be? A photo and map at panoramio.com led us to the location, though I’m sure we could have asked anyone in town. So here’s the story. 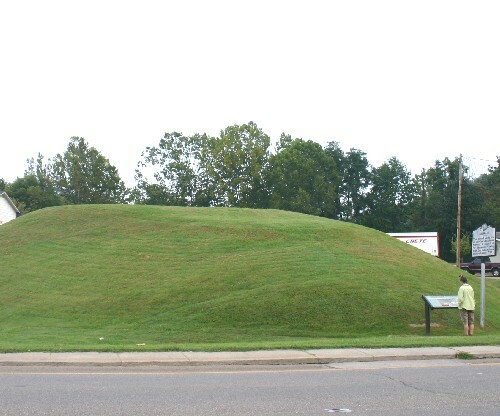 Franklin, population 4,000 or so, has — make that owns — one of the best preserved mounds in the Southeast. 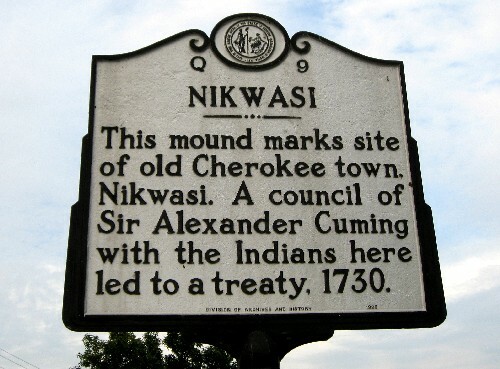 The Nikwasi Indian Mound is 30 feet tall and maybe half a block around. It’s about a quarter-mile from the heart of Main Street, surrounded by faded businesses, along with Indian Mound Realty. Judging from the clusters of Hispanic men milling around at 8:30 a.m., the area looks to be a hiring point for itinerant workers. 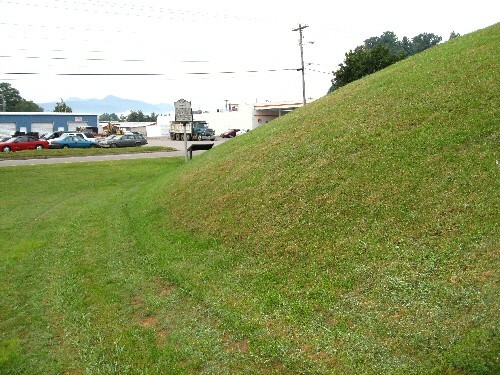 According to an article by Jon Ostendorff in the Asheville Citizen-Times, researchers recently used a ground-penetrating radar machine to look inside and found that the mound, more than 1,000 years old, was the site of the council house in an ancient Cherokee town. The city has considered turning it into a park (no running on the mound, please! 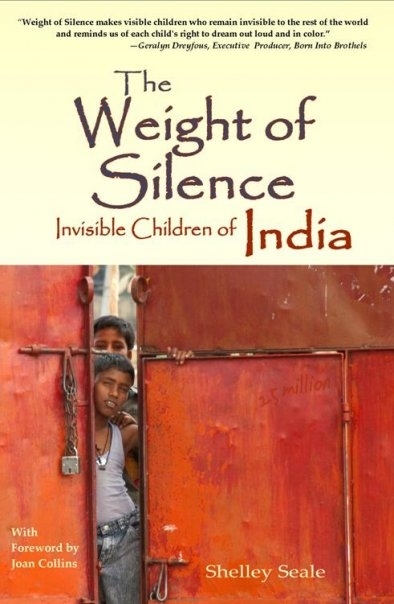 ), but lacks the funding. What they need is another fund-raiser of the likes that first purchased the mound. In 1946, a local attorney worked with area schoolchildren to collect $1,500 in pennies to purchase and preserve this city treasure. While Amsterdam has great art, architecture, modern design and so much more, what do people associate the Dutch capital with? Legalized pot smoking and prostitution. 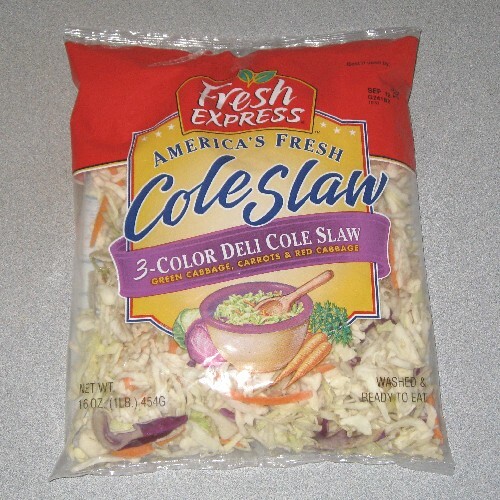 This drives Wessel crazy, rightfully so. Also, as he points out to everyone, that’s one part of one big city. Other regions of his homeland are more sedate, even conservative. Now, after a recent brewhaha, more of the world has seen yet another party-laden side of Amsterdam — beer bikes, or party bikes. These ridiculous things have accident written all over them, yet they do make me laugh. For the uninitiated, a beer bike (“bierfiets” in Dutch) is a pedal-powered bar holding 10 to 17 people who are served beer while pedaling through the city. Only one (non-drinking) person steers. That still, of course, has not prevented accidents. Last month, three women were injured when the bike tried to zip through a tunnel that was too low. Oops. Other mishaps have occurred, leading to said brewhaha.